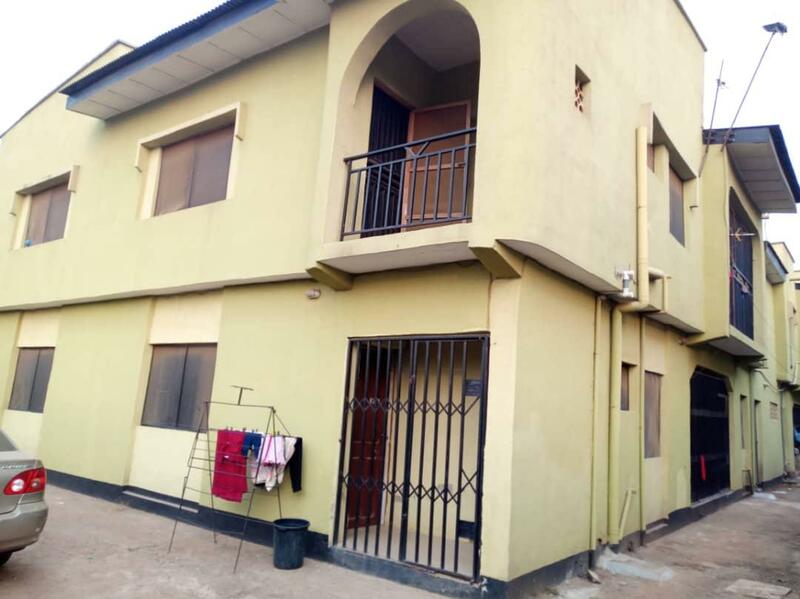 We present this exclusive 2no of 3 bedrooms flat in a newly built semi-detached building located in the quiet and high-quality area of Obasanjo Hilltop Estate, Abeokuta. 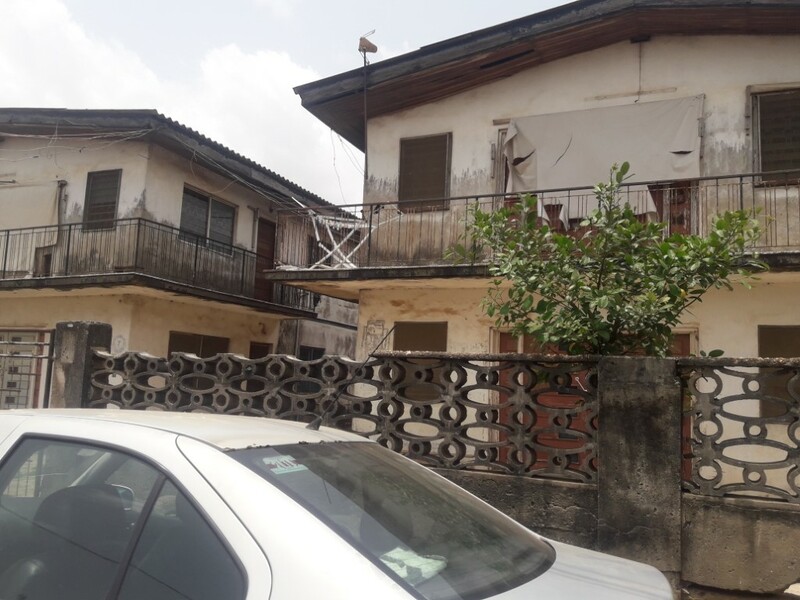 This property is superbly designed and has been built with great care and attention to the internal decorations with the painting of both interior and exterior walls stylishly finished. 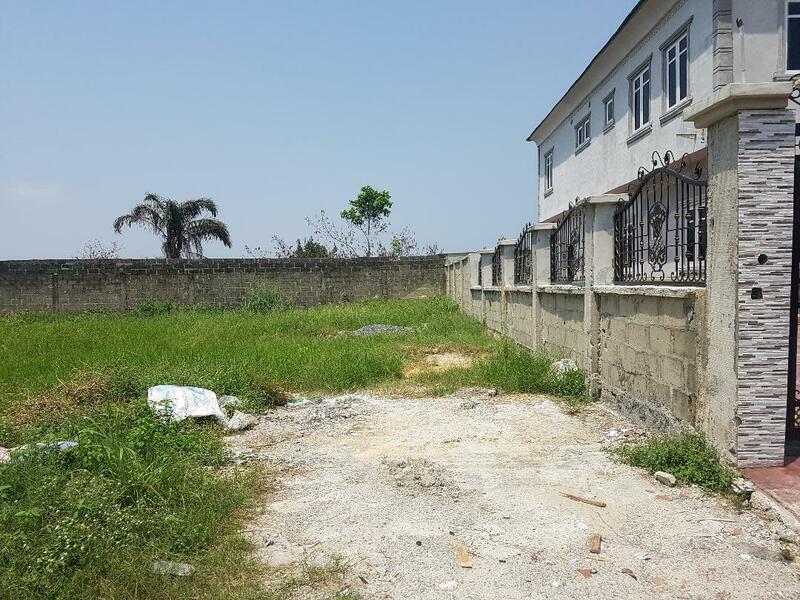 In addition to the 3 bedrooms, this property also offers a lounge/dining room, fitted kitchen/kitchen store and toilet facilities with hot and cold water system each (All bedrooms are en-suite and floors completed in high-quality ceramic floor tiles, most of which were imported). 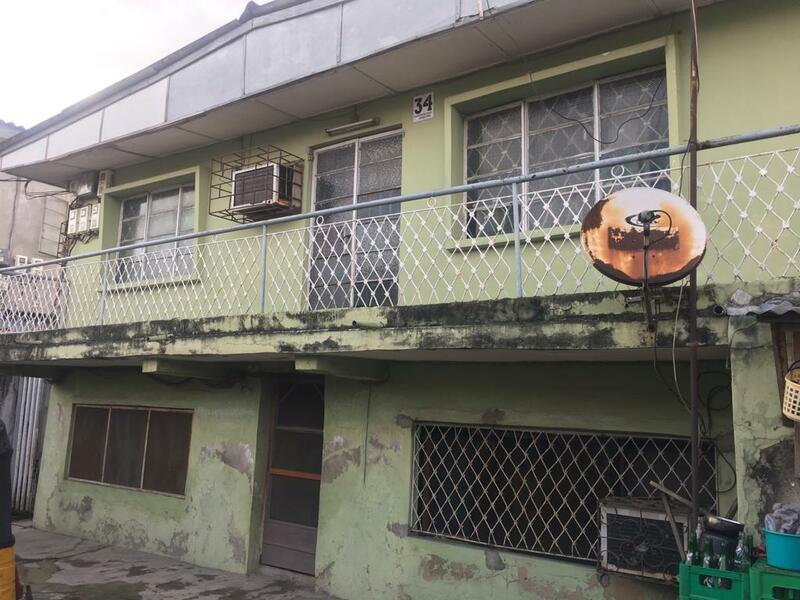 The property benefits from the addition of a Boy’s Quarters unit at the rear which boasts of 2 bedrooms self-contained, separate sitting room, fitted kitchen, shower room, and water closet. 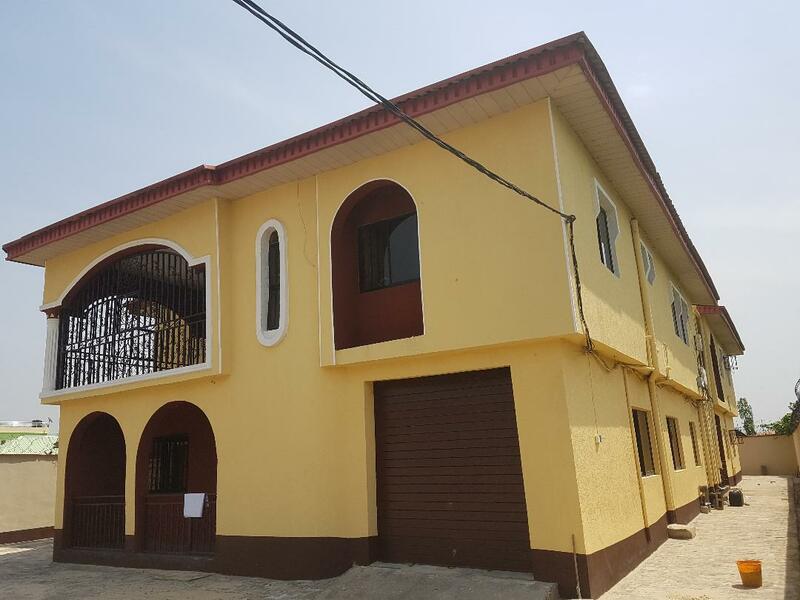 The building is completed with outstanding exterior features, spacious compound with paved interlocking blocks, modern borehole water available, fenced with wire spikes on top, guardroom and a separate generator house at the front of the house. This property sits on over 1241.270sq meter, provides ample car parking spaces and close to the Governor’s Office, Presidential Library, a world-class hotel, filling station and major gateway road.